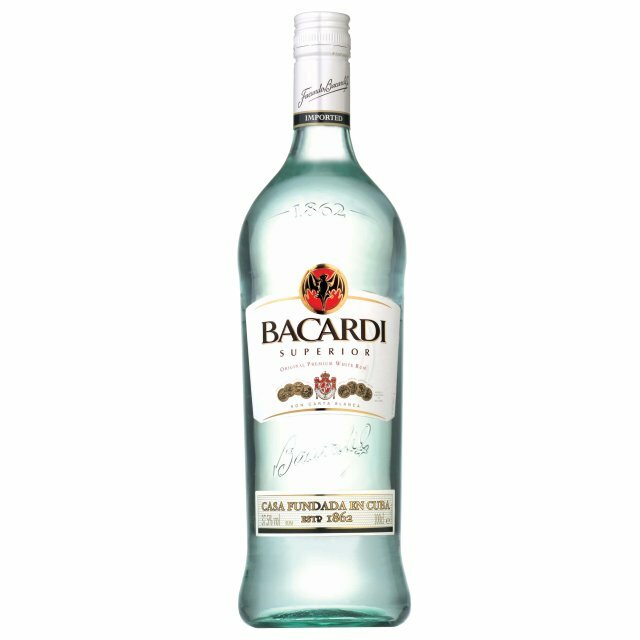 Bacardi is a family-controlled spirits company, best known as a producer of rums, including Bacardi Superior and Bacardi 151. The company sells in excess of 200 million bottles per year in nearly 100 countries. The company's sales in 2007 were US$5.5 billion, up from $4.9 billion in 2006. Bacardi is headquartered in Hamilton, Bermuda and has a 16-member board of directors led by the original founder's great-great grandson, Facundo L. Bacardi. The President Bernard F. Ramirez and Co-President Charles M. Hernandez, also play a large part in production and sales. Facund Bacardí i Massó, a Catalan wine merchant, was born in Sitges, Catalonia, Spain in 1814 and emigrated to Cuba in 1830. During this period, rum was cheaply made and not considered a refined drink, one rarely sold in upscale taverns. Don Facundo began attempting to "tame" rum. After experimenting with several techniques he hit upon filtering the rum through charcoal, which removed impurities. In addition to this, Facundo aged the rum in oak barrels, which had the effect of "mellowing" the drink. Moving from the experimental stage to a more commercial endeavor, he and his brother José set up shop in a Santiago de Cuba distillery they bought in 1862; that distillery housed a still made of copper and cast iron, and was in a building in whose rafters lived fruit bats. The 1880s and 90s were turbulent times for Cuba and the company. Emilio Bacardi, eldest son of Don Facundo, was repeatedly imprisoned in a Spanish prison for (legitimate) suspicions of running a rebel financing and support network during the Cuban War of Independence. Emilio's brothers, Facundo and José, and his brother-in-law Henri (Don Enrique) Schueg, remained in Cuba with the difficult task of sustaining the company during a period of war. The women in the family were refugees in Kingston, Jamaica. After the war and the US occupation of Cuba, "The Original Cuba Libre" and the Daiquiri were both born with Bacardi rum. In 1899 US general Leonard Wood appointed Emilio Bacardi mayor of Santiago de Cuba. The Bacardi Building in Havana, Cuba.In 1912 Gerard Ransom traveled to Egypt where he purchased a mummy for the future Emilio Bacardi Moreau Municipal Museum in Santiago de Cuba, a mummy still on display. In Santiago, his brother Facundo M. Bacardi continued to manage the company along with Schueg, who began the company's international expansion by opening new bottling plants in Barcelona and New York City. The New York plant was soon shut down due to Prohibition, yet during this time Cuba became a hotspot for US tourists. Bacardi has made several acquisitions to diversify away from the eponymous Bacardi rum brand. In 1992 Bacardi acquired Martini & Rossi, the famous Italian producer of Martini vermouth and sparkling wines. In 1998 the company acquired Dewar's scotch and Bombay Sapphire gin from Diageo for $2 billion. Bacardi acquired the Cazadores tequila brand in 2001] and in 2004 purchased Grey Goose, a French made vodka, from Sidney Frank for $2 billion. In 2006 Bacardi purchased New Zealand vodka brand 42 Below. Other associated brands include the US version of Havana Club, Drambuie Scotch whisky liqueur, Disaronno Amaretto, Eristoff vodka, B&B and Bénédictine liqueurs, and the Canadian alcopop Rev. Bacardi recipes that you love?